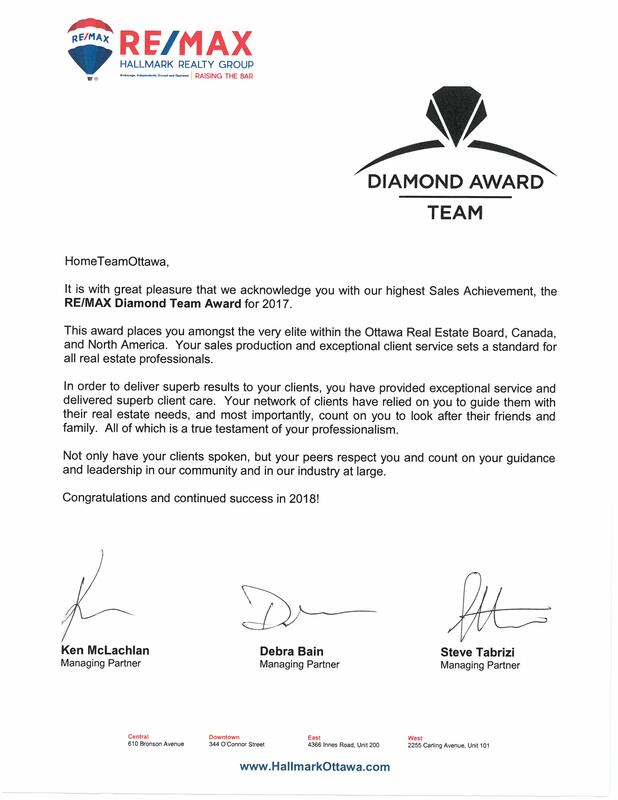 Ottawa real estate agents lead by Bill Meyer, Home Team Ottawa (HTO) of RE/MAX Hallmark Realty Group (Brokerage) in Ottawa is your choice for real estate service. Founded by Sylvie Begin, Broker and working in the Ottawa Real Estate Business since 1985 with over 2500 homes SOLD we are the right choice for YOUR real estate needs. 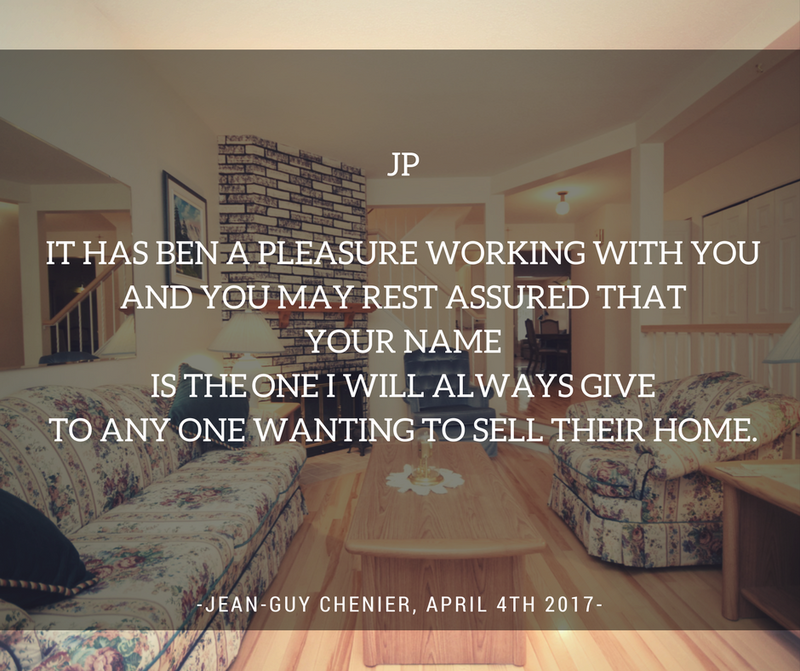 Hiring the Home Team of Ottawa to sell your home or help you find and buy your next home means you've added a professional, experienced real estate team to your network. *In Ontario "real estate agents" are not individuals but legally the Brokerage, in this case RE/MAX Hallmark Realty Group, Brokerage. We have used the common vernacular that consumers understand in this case.